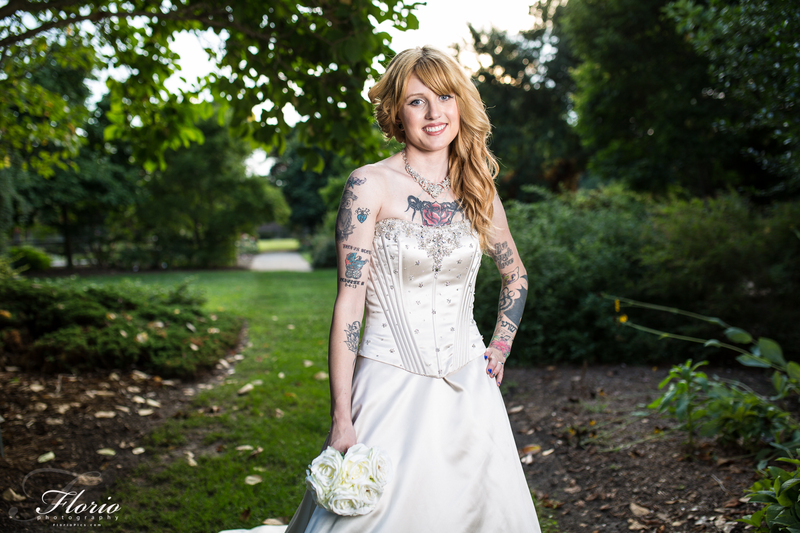 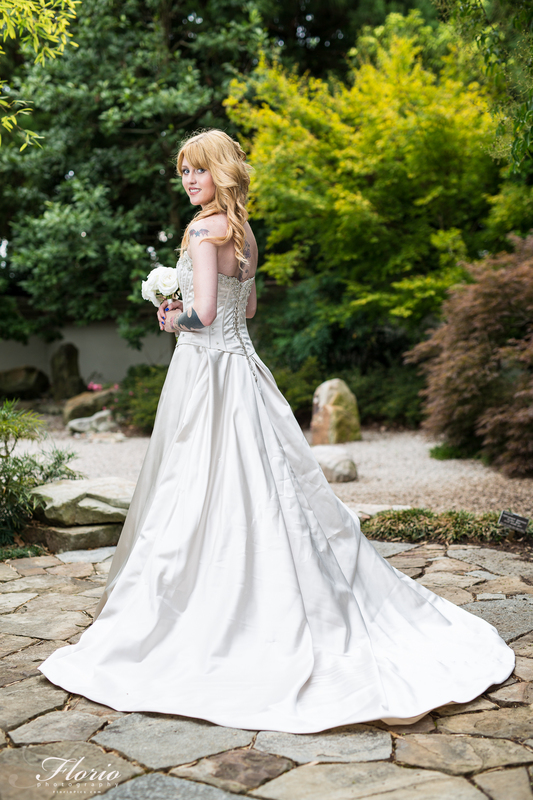 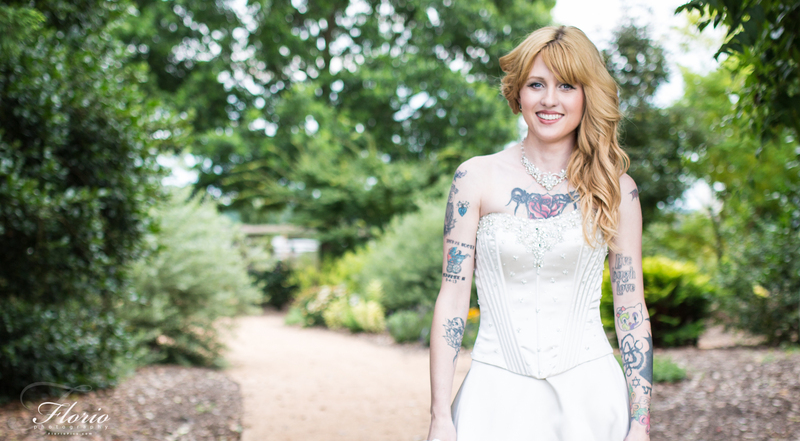 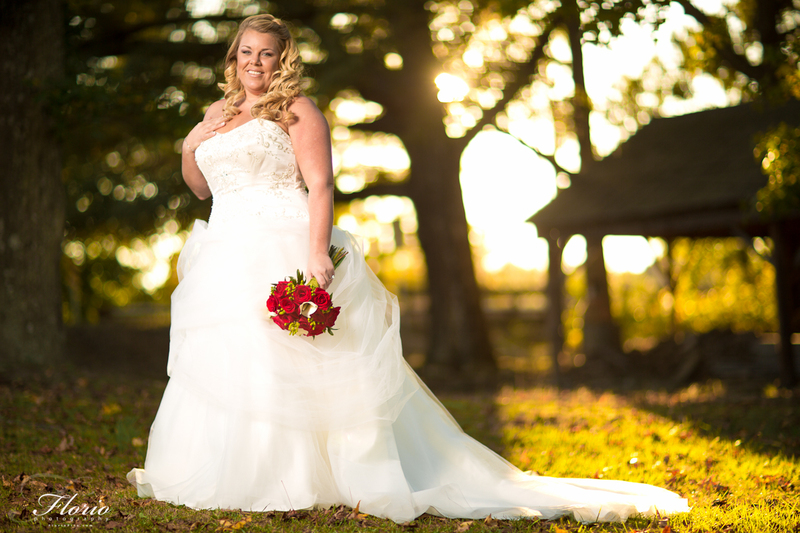 Alyson’s Bridal Portrait Photography was shot at the JC Raulston Arboretum last month. 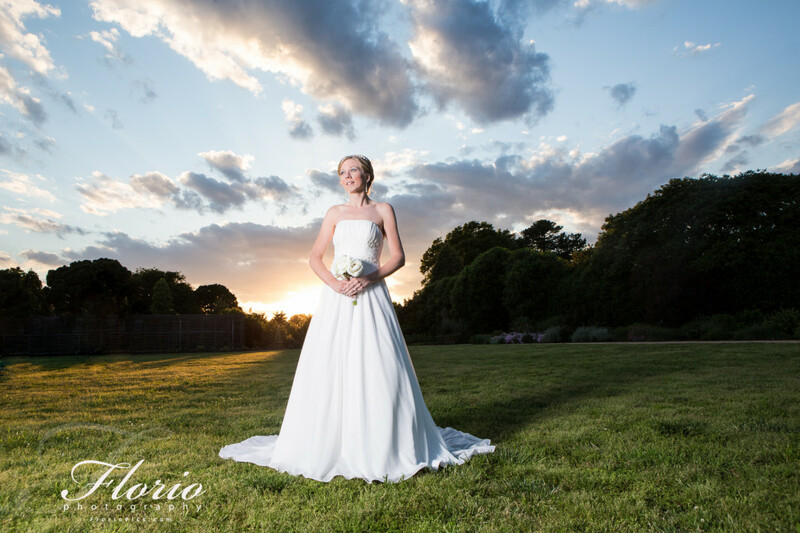 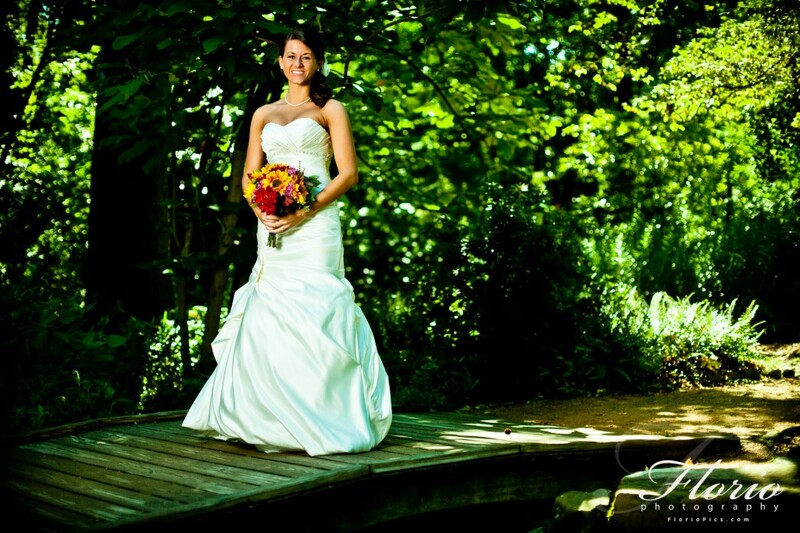 This landscaped garden is a very beautiful location in Raleigh, perfectly suited for portrait photography. 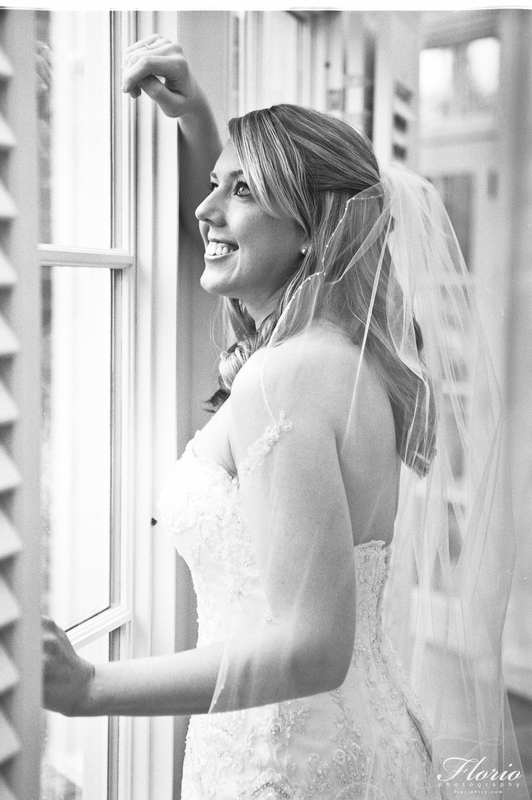 Alyson is getting married today and I’m so excited to capture her very special moments. 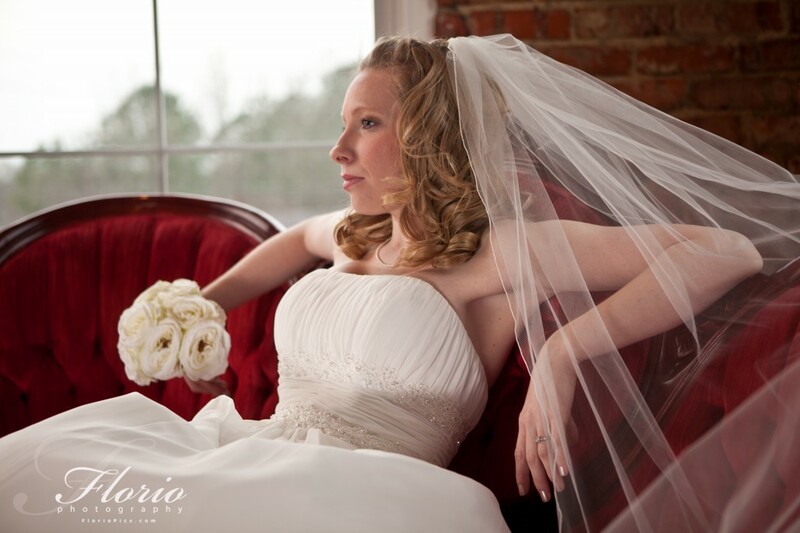 Please enjoy these Bridal Portraits and come back later to view her wedding photos. 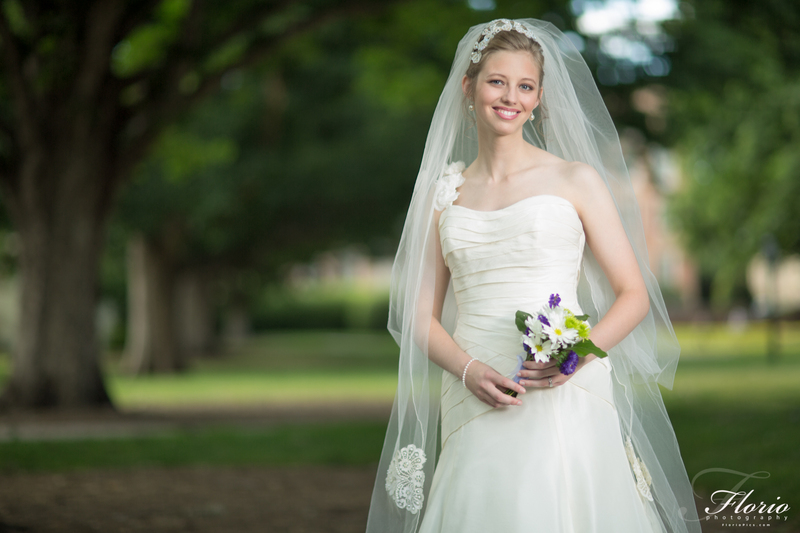 Check out these Bridal Portraits that I shot back in mid May. 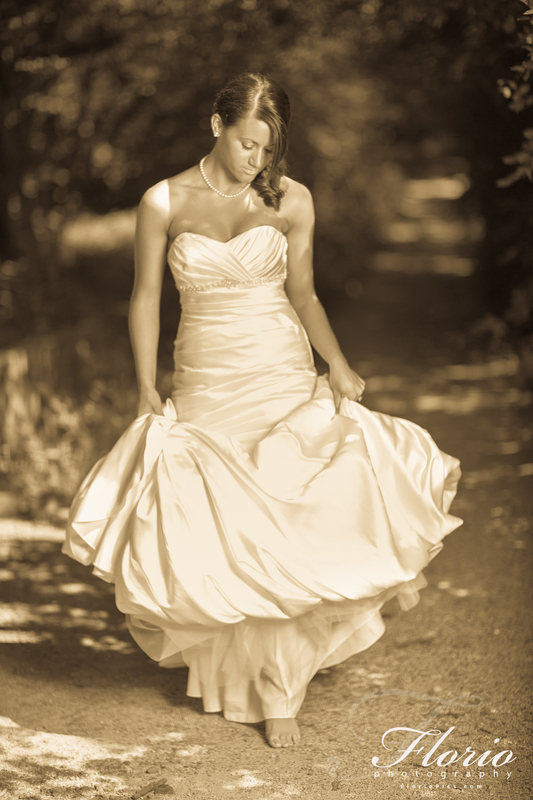 Julie, her Mom and I had a great evening at the JC Raulston Arboretum doing this portrait session. 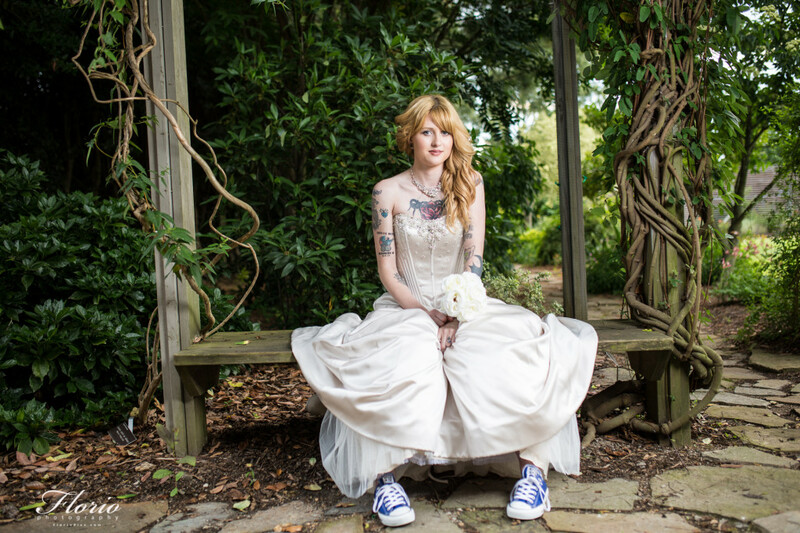 I have had the unenviable task of sitting on these and not releasing them until the wedding (I definitely don’t want the groom or other wedding guests to see these until the big moment). 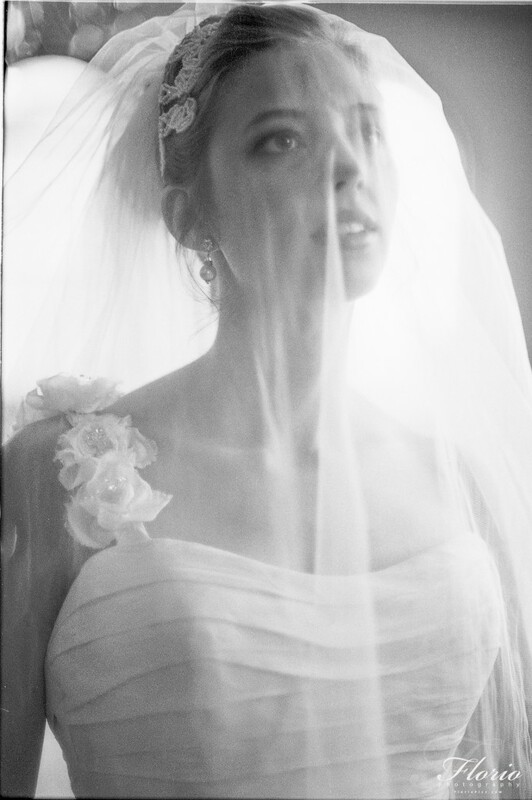 The wedding is Saturday, July 27th and I will be able to make these photos public then! 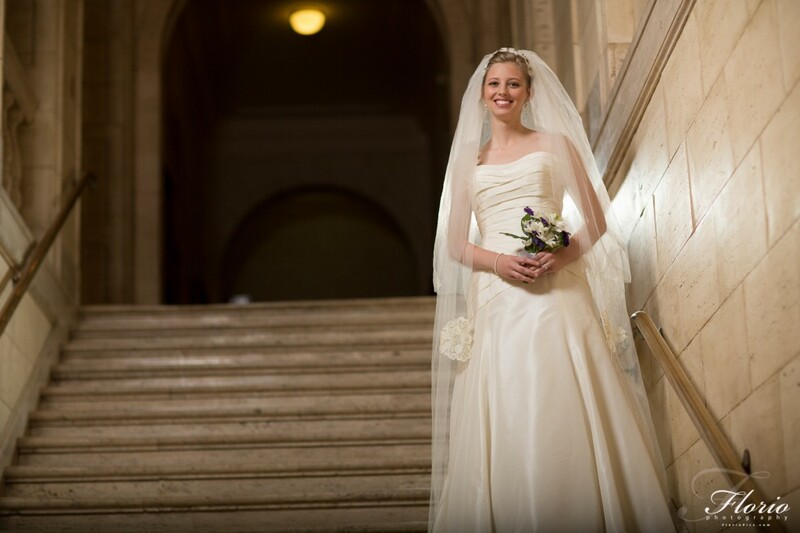 I am absolutely looking forward to the wedding day! 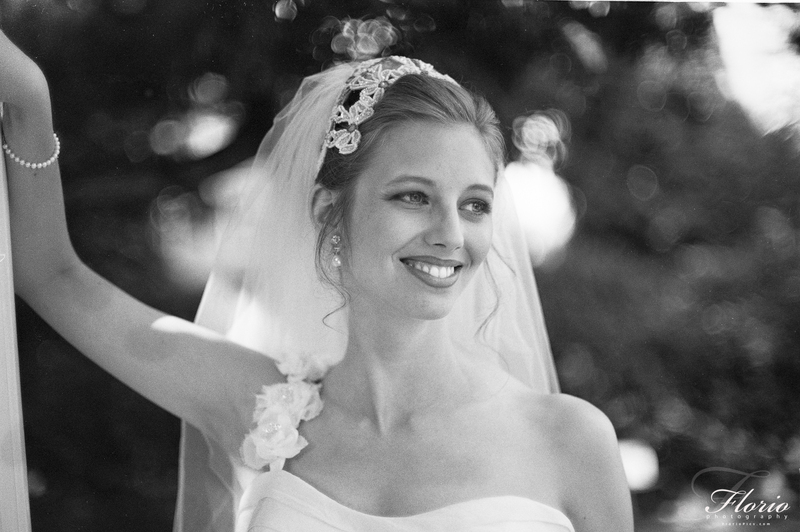 Julie is a very happy and fun person to be around and I think it shows in the photos! 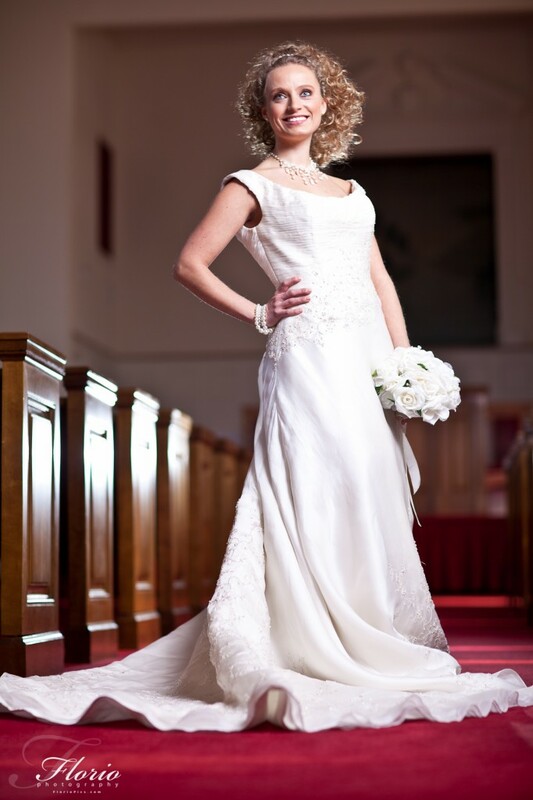 She’s going to have such a great wedding day! 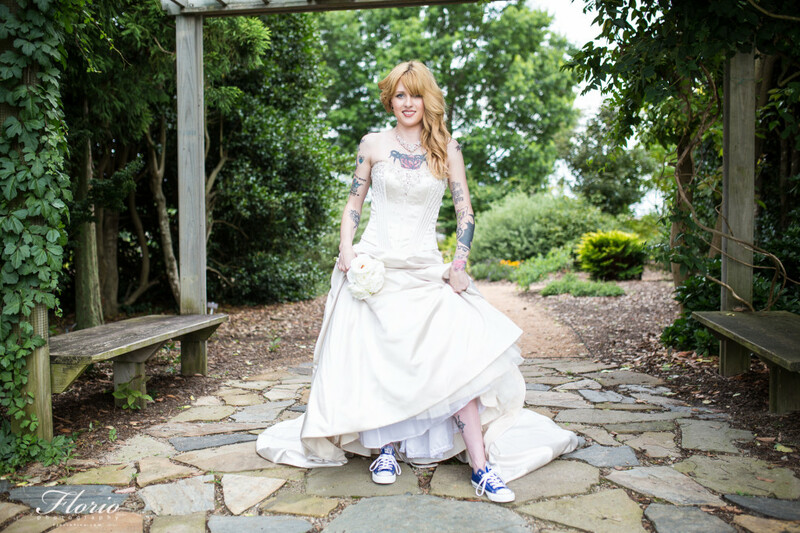 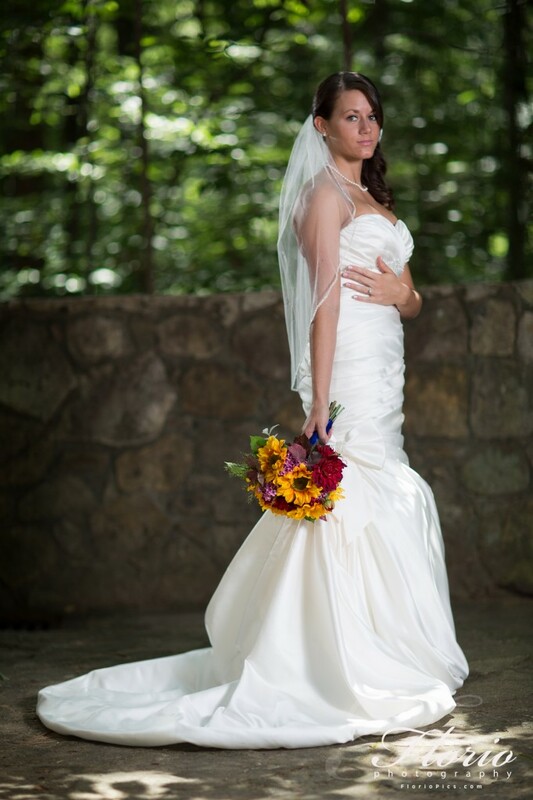 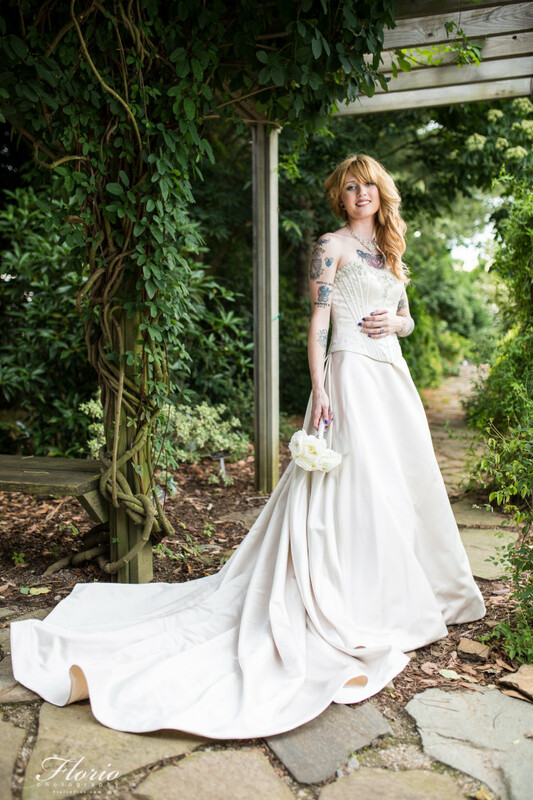 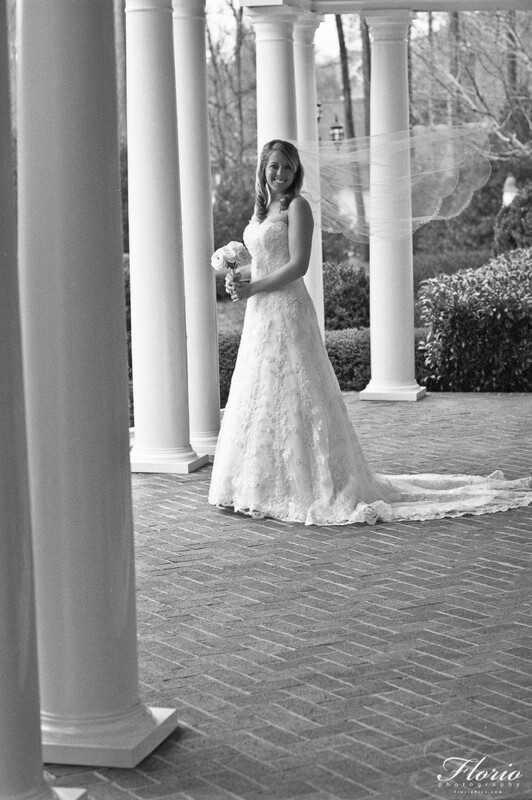 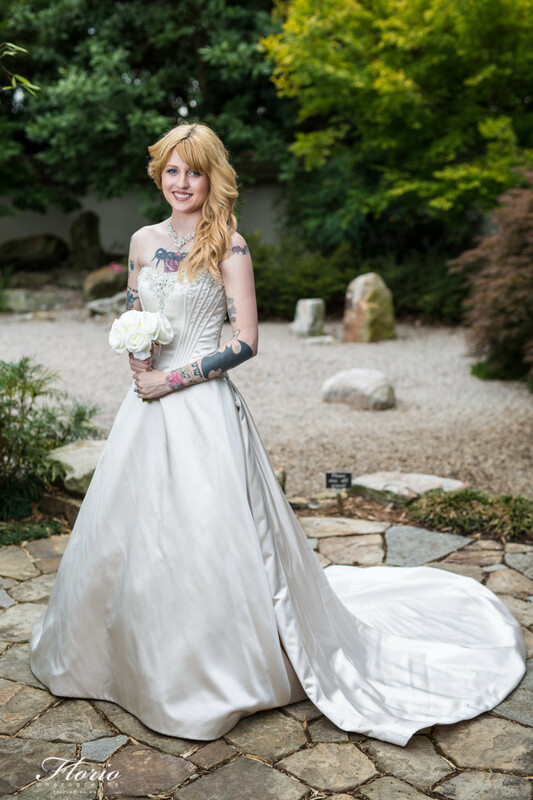 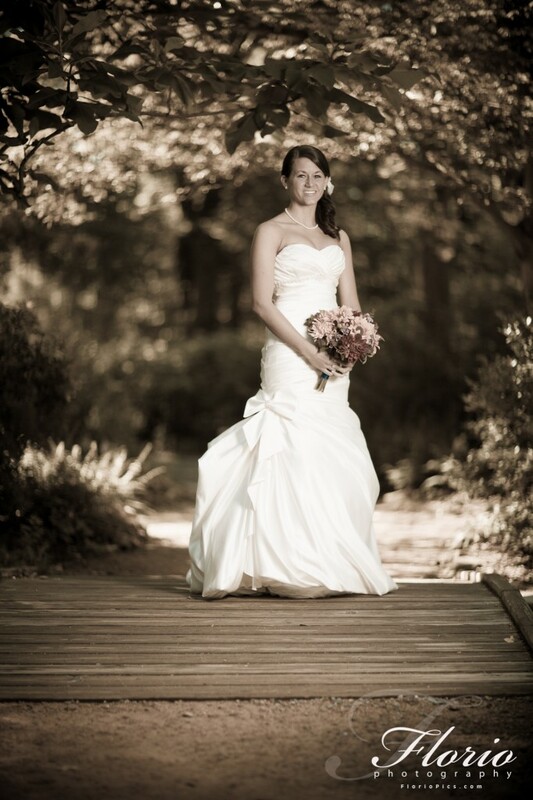 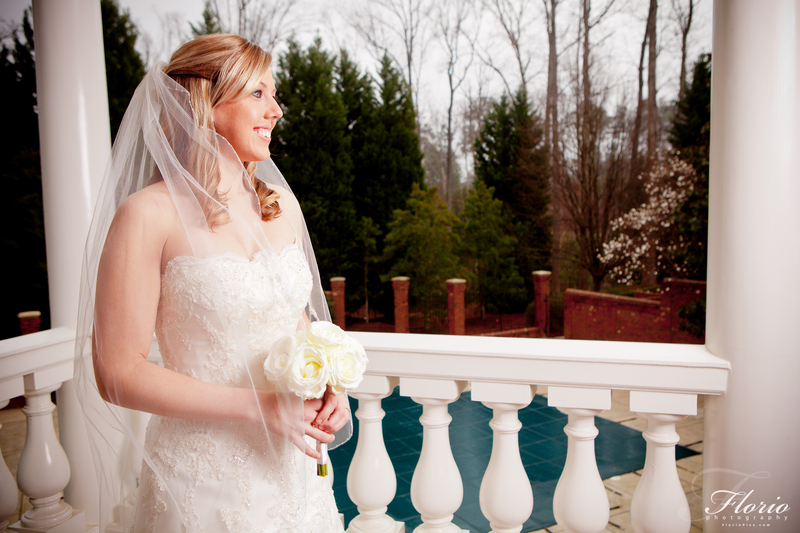 Please enjoy these Bridal Portraits that were shot in Raleigh at the NC State Arboretum. 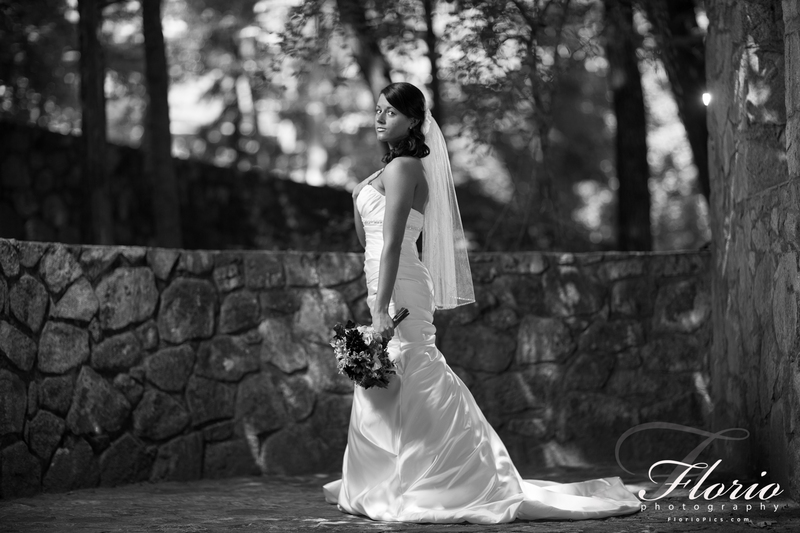 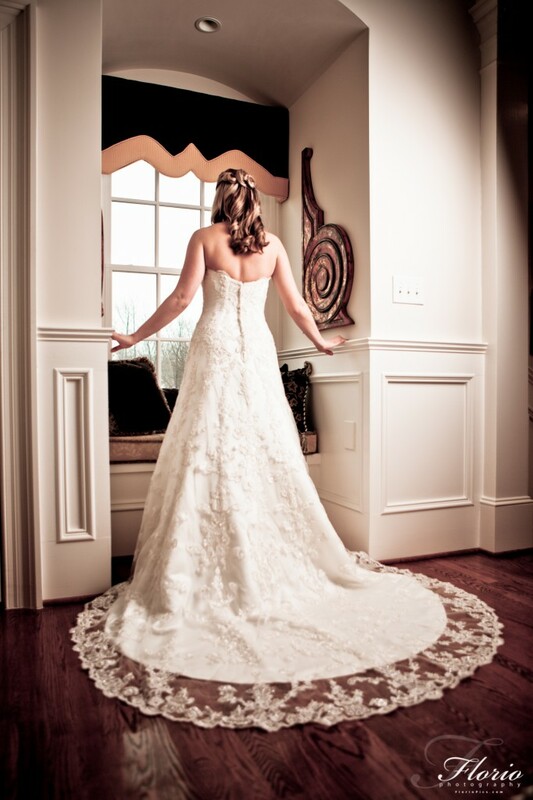 I had a beautiful Bridal Portrait Session yesterday at a location in Cary, North Carolina. 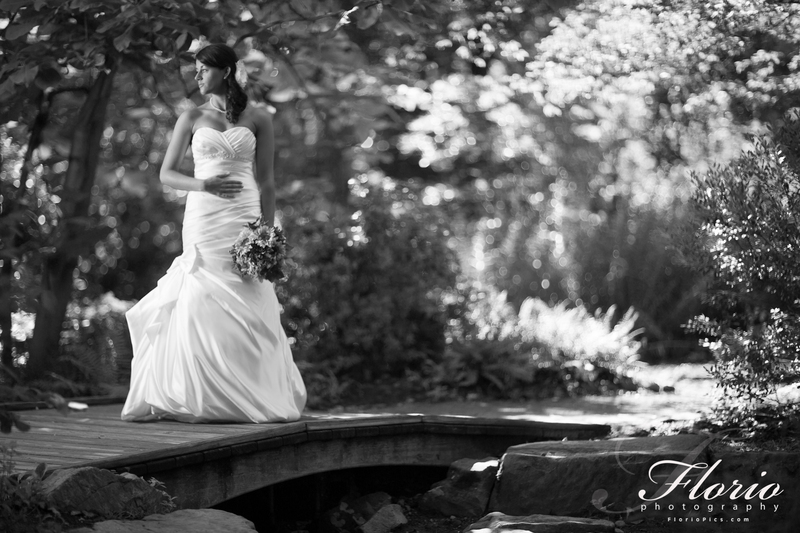 We had been trying to have this session for several weeks but kept picking the day that would rain. 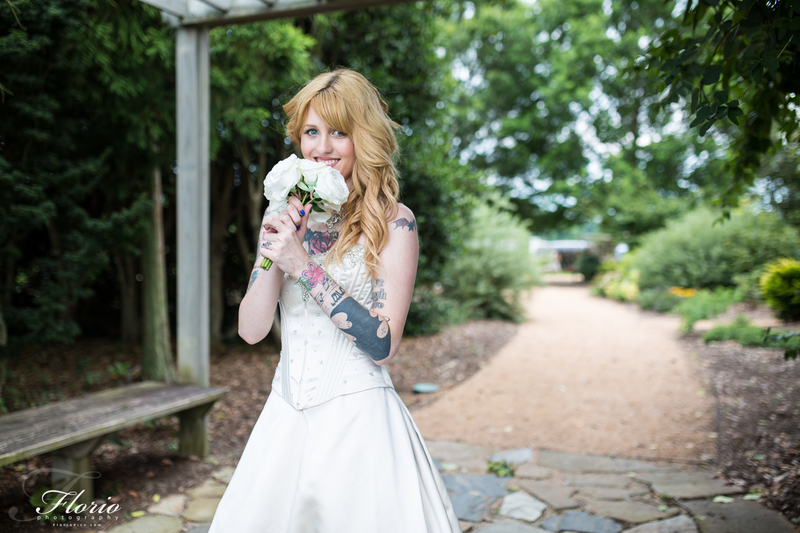 I’m glad we had great weather to do it this time! 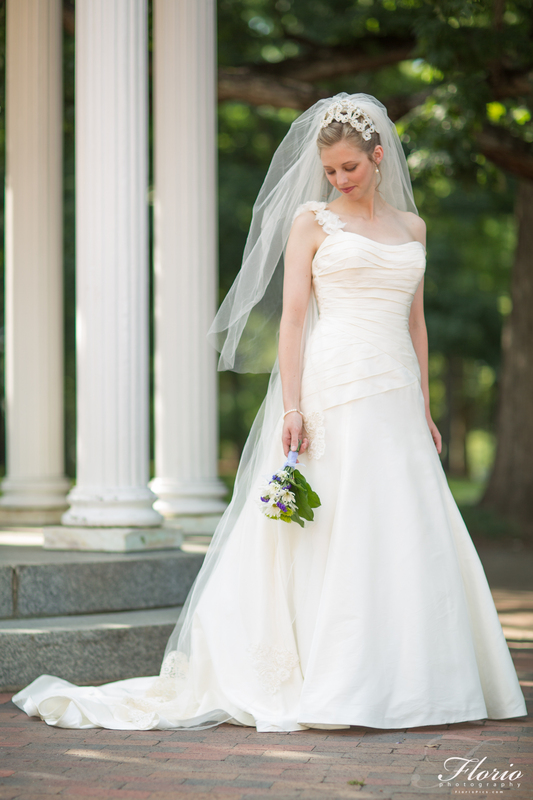 Back in June we did Allison’s bridal portrait session in and around the UNC Chapel Hill campus. 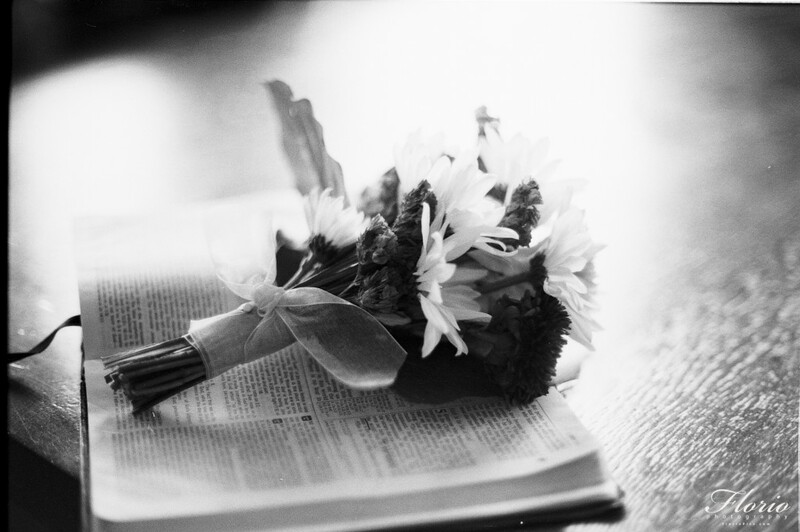 It was a beautiful Saturday morning and I hope you enjoy the results! 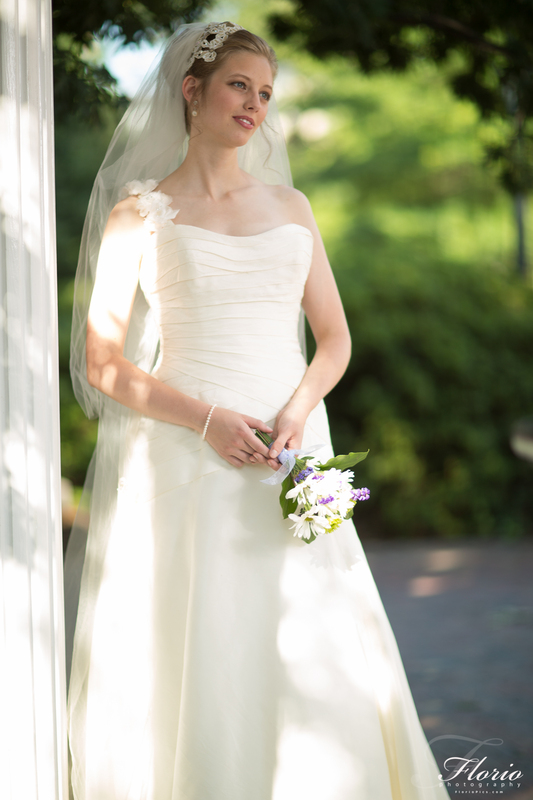 It was an absolute privilege to shoot the Bridal Portraits of Elizabeth on June 7th, 2012. 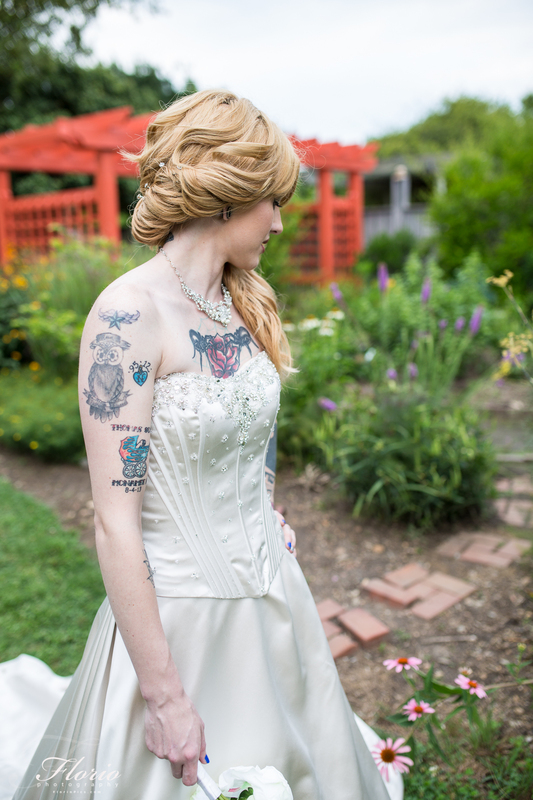 I had to wait to publish these photos because the groom or other guests might have seen them before the wedding. 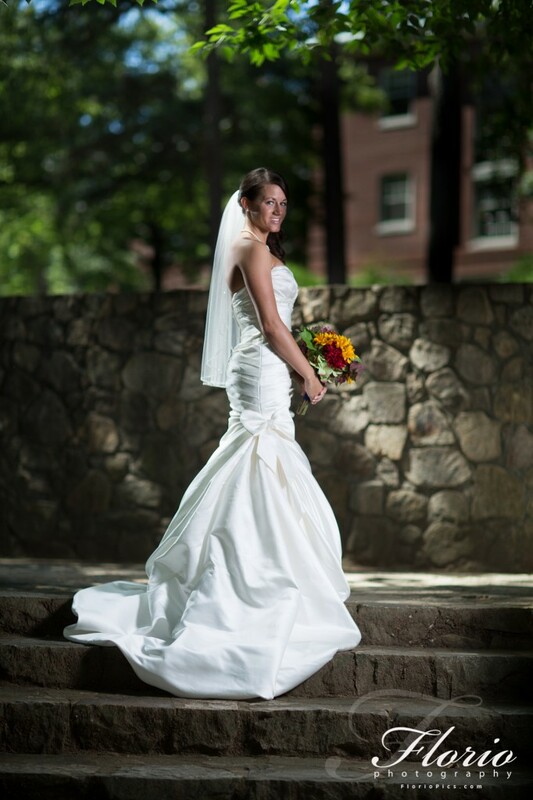 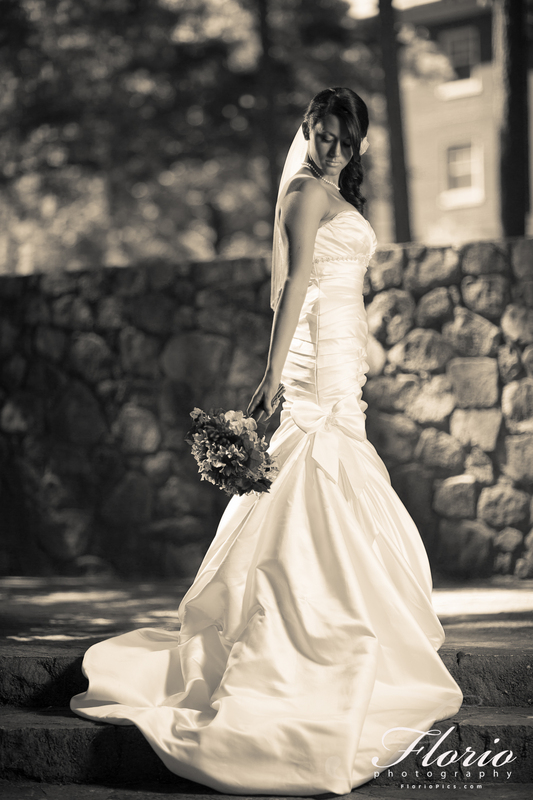 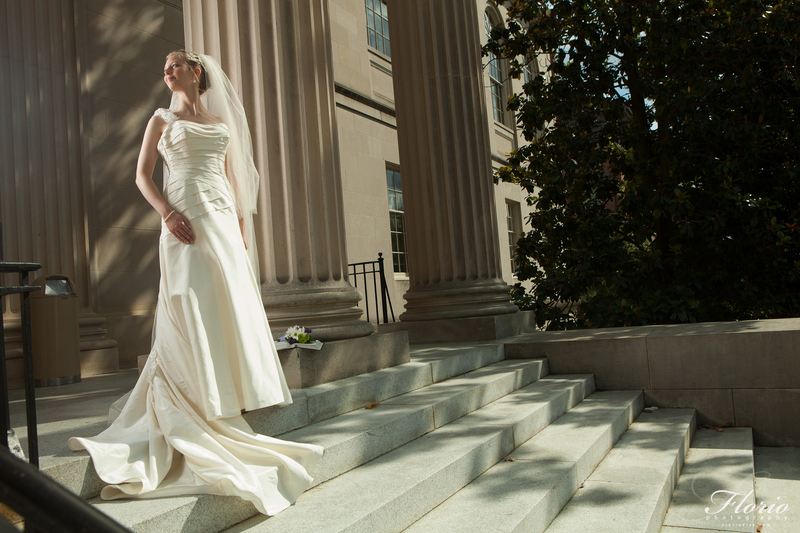 It was an unbelievably beautiful day on the UNC Chapel Hill campus to shoot bridal portraits. 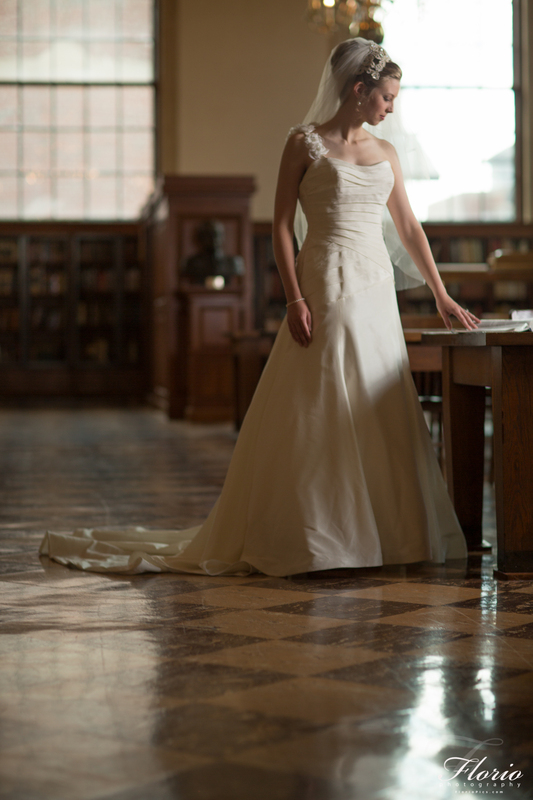 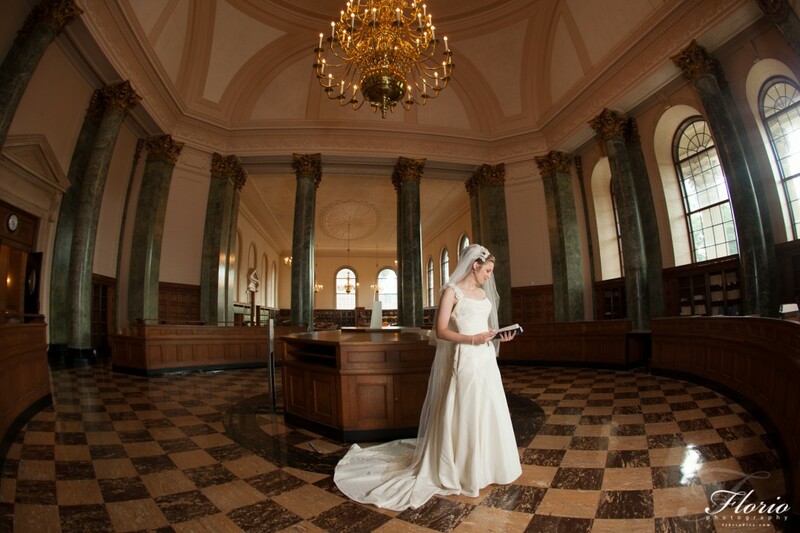 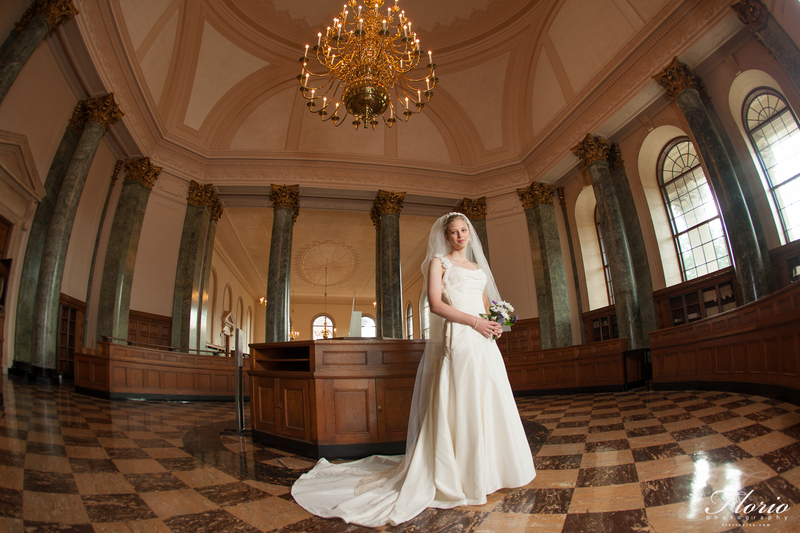 We first bridal portrait was in the Wilson Library, which is like a museum. 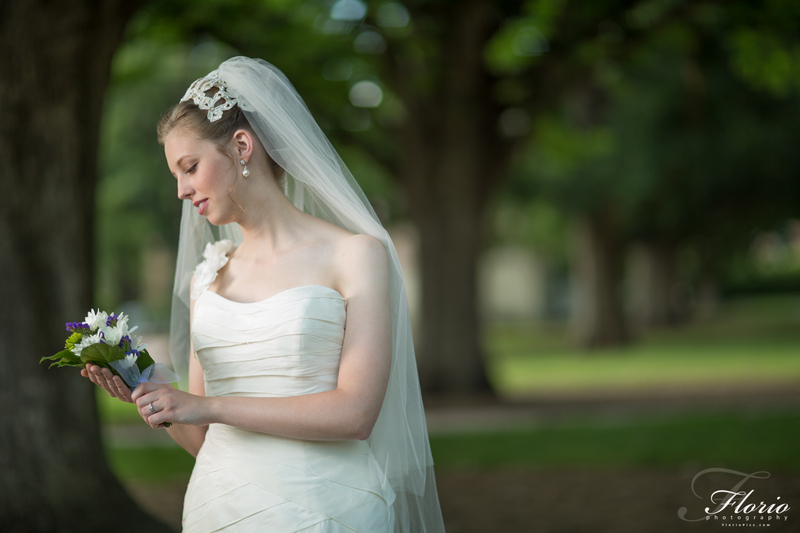 We then proceeded outside and saw the campus. 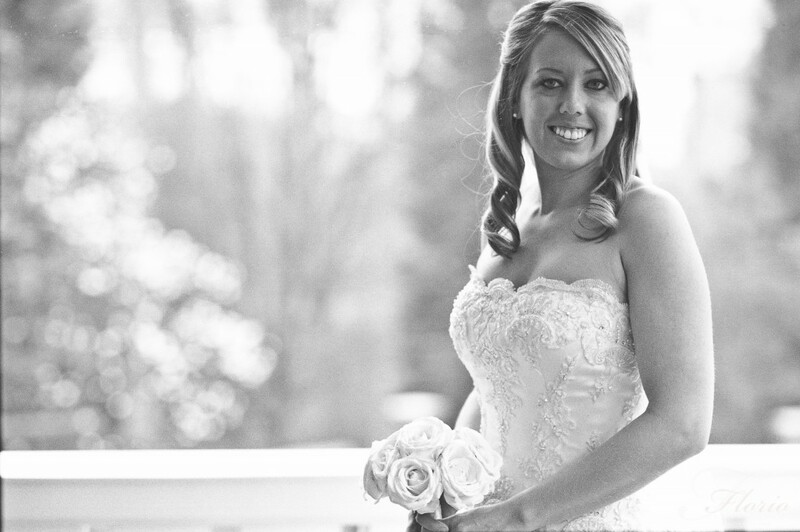 Elizabeth is getting married this Saturday and I’ll make this post live then. 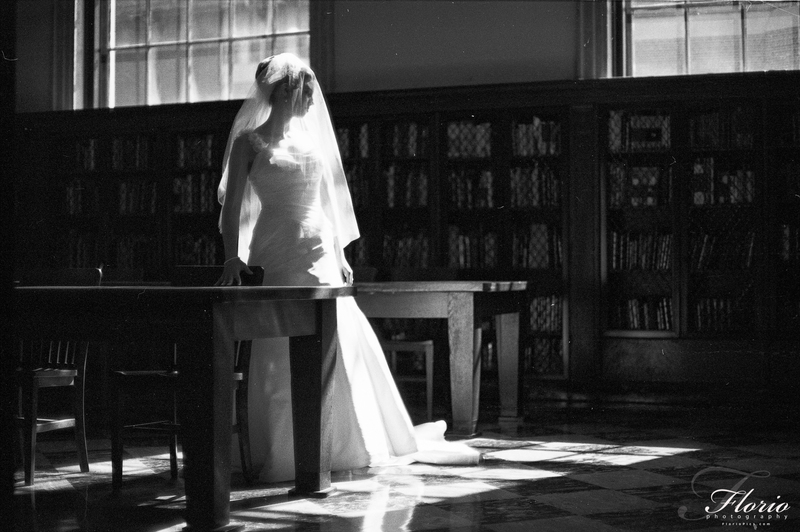 The black and white shots were done with film – I used Ilford Delta 100 with my Canon EOS-1n camera. 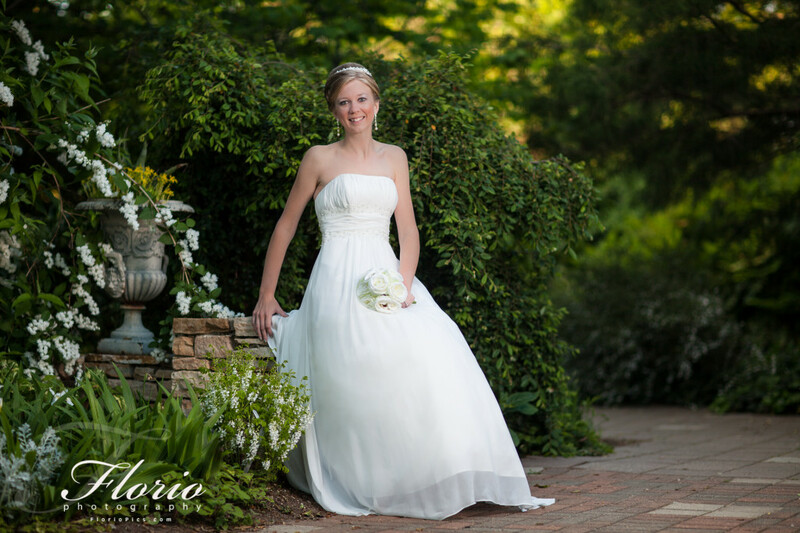 I hope you enjoy these bridal portraits! 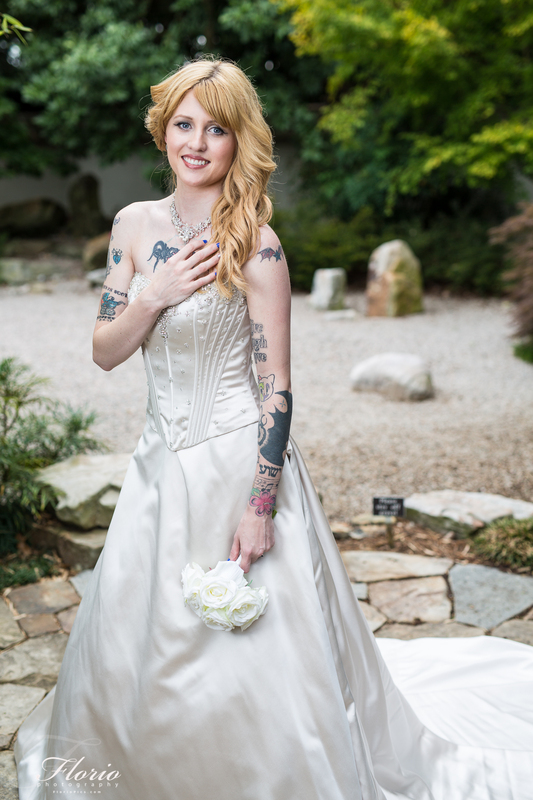 I shot the wedding of Jessica Duke yesterday, which lets me finally release my bridal portraits that I took in February. 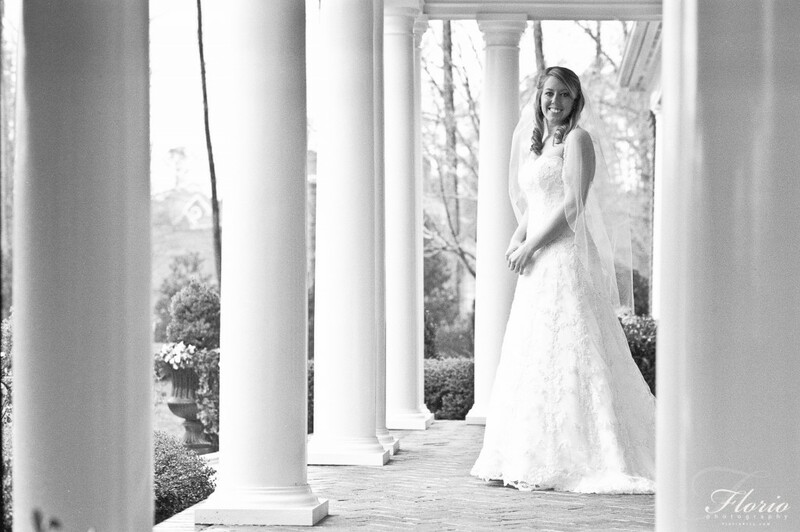 Jessica had a friend who has a very nice home in Cary and we used that location on a rainy February Sunday to shoot these bridal portraits. 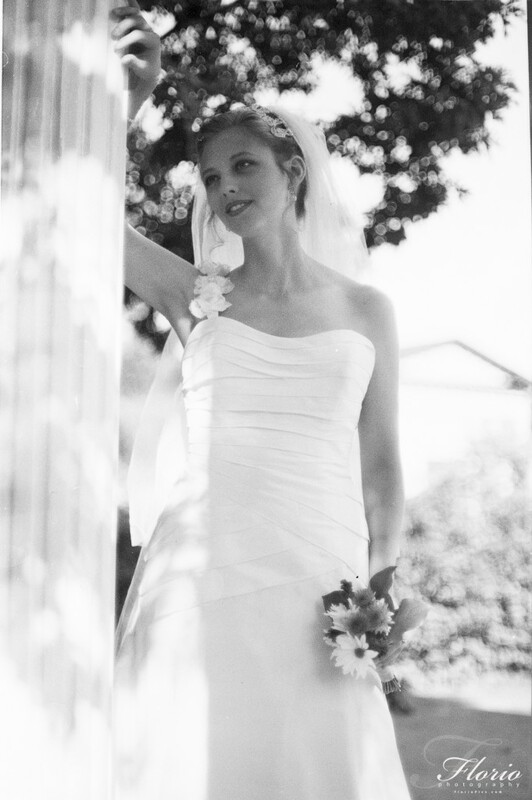 I shot several of these using my Canon EOS-1n and Ilford Delta 100 old-school black and white film. 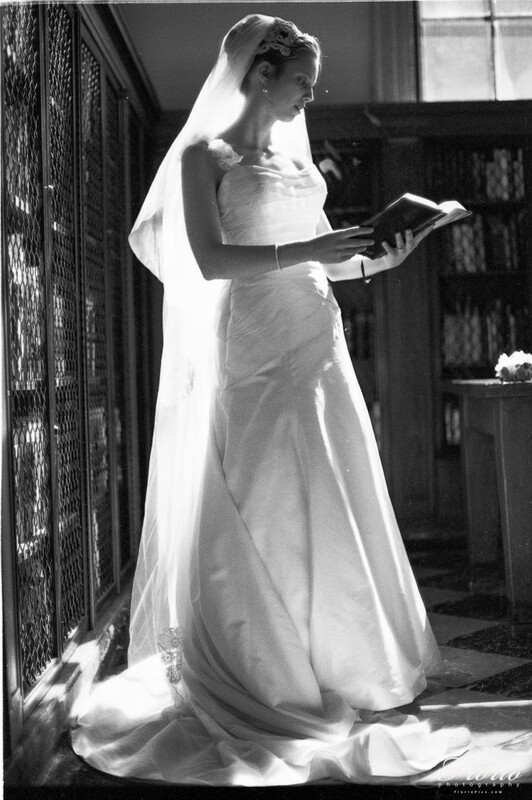 The wedding that took place yesterday was amazing and beautiful, and I’ll be blogging and posting my wedding photography from yesterday next. 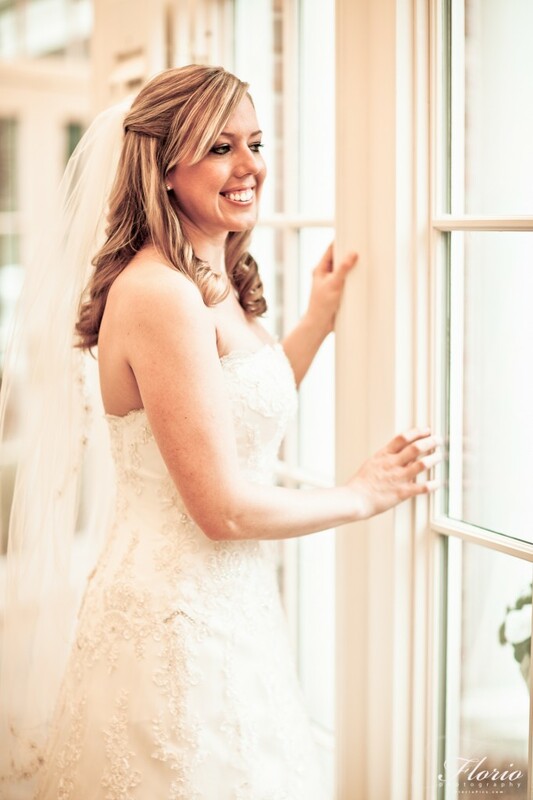 Please enjoy these bridal portraits of one of the nicest and beautiful brides that I’ve had the pleasure to work with. 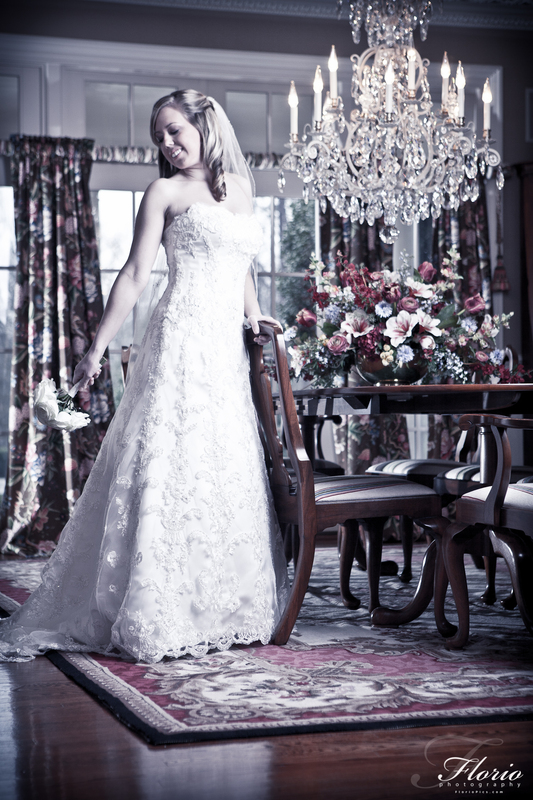 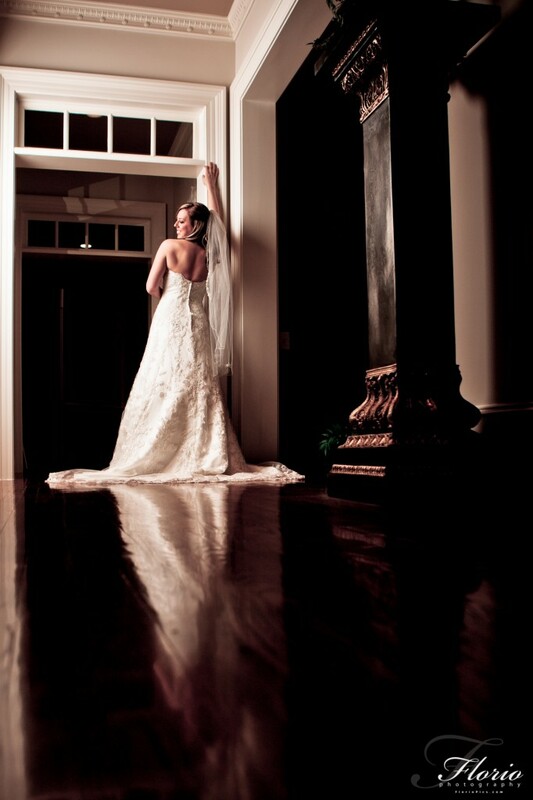 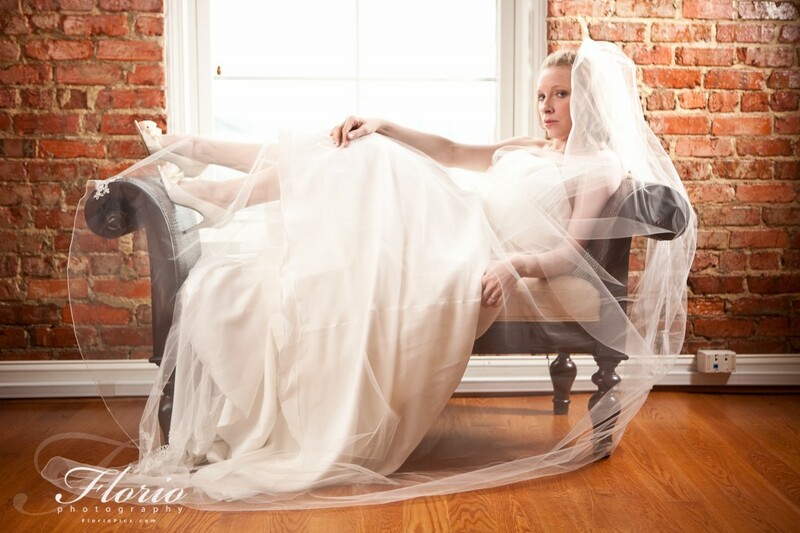 Here’s photos from a bridal portrait session that I conducted at the VERITAS Studio. 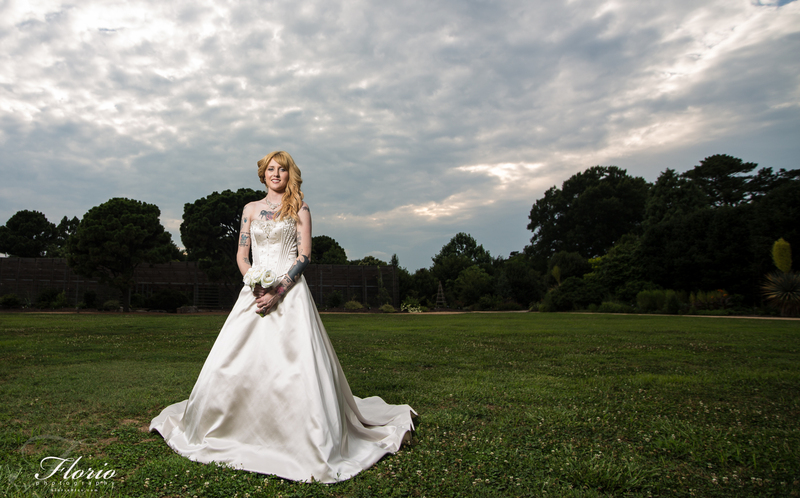 I participated in the Wedding Photographic Society‘s Portrait Palooza last night. 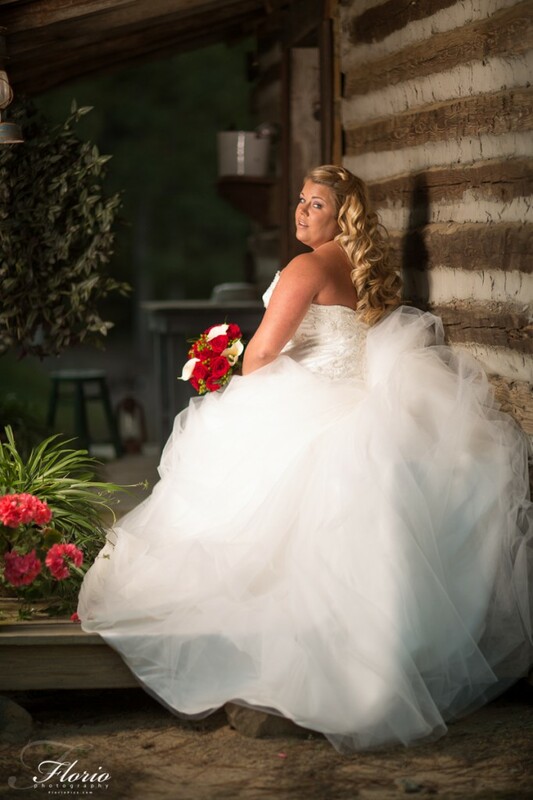 It was a great night of networking and a fun competition. 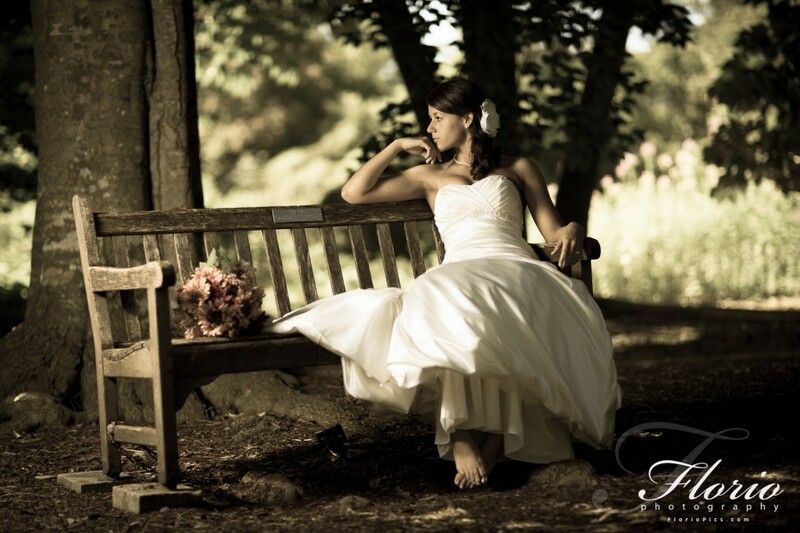 I’m definitely excited to see what my fellow photographers came up with! 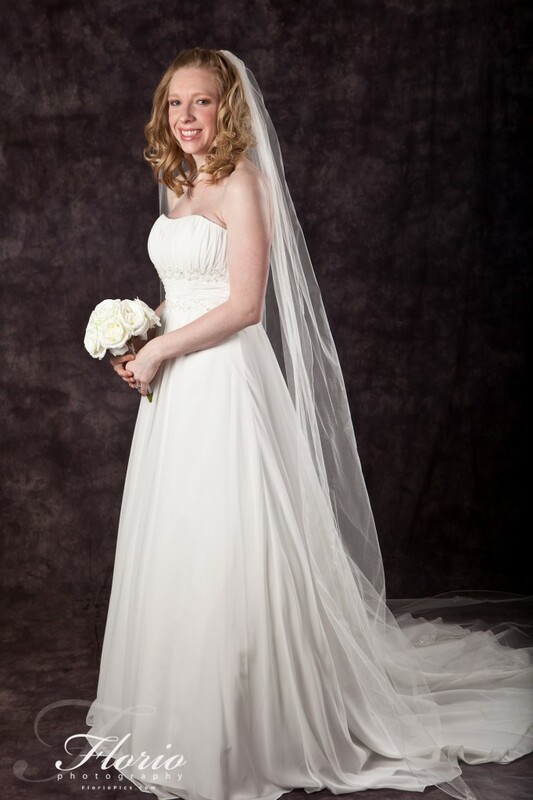 Today I did a mock bridal portrait and wedding for the Wedding Story Writer. They needed new pictures for a website redesign, so we staged a wedding and did some bridal portraits. 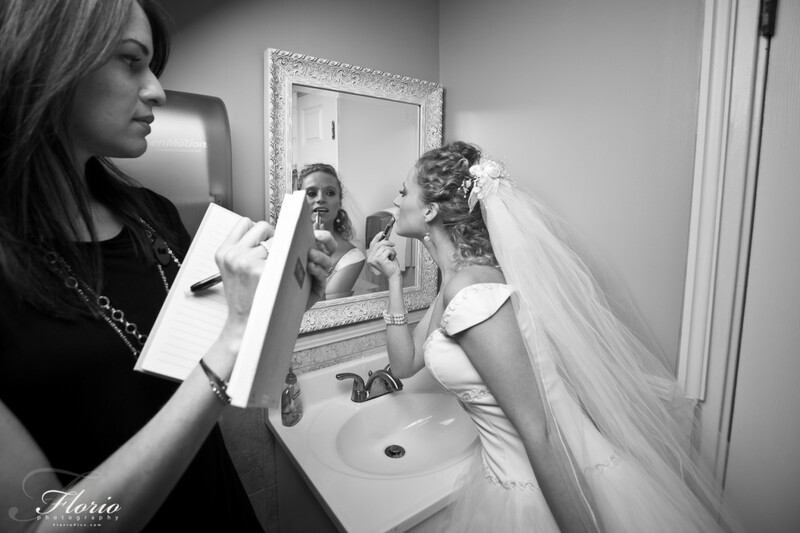 Check them out, it’s a very unique service for the bride to be! 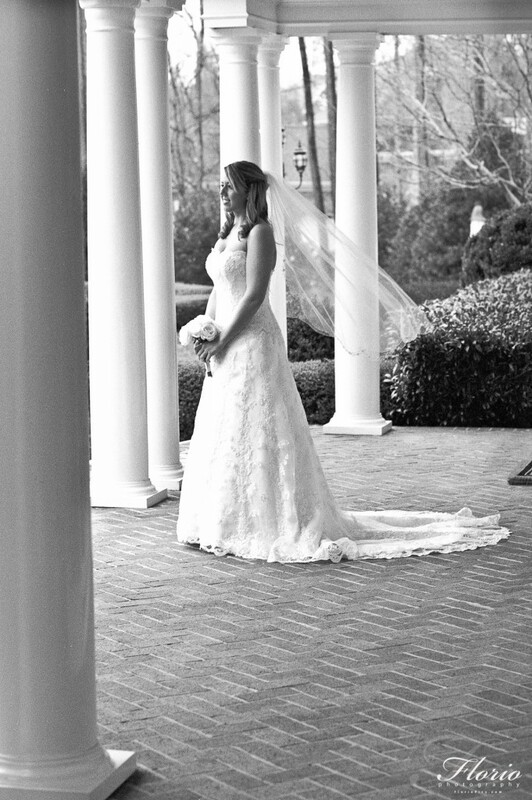 It’s a little out of order on the blog, but I couldn’t post the bridal portraits until after the wedding as the guests or groom could have seen them. 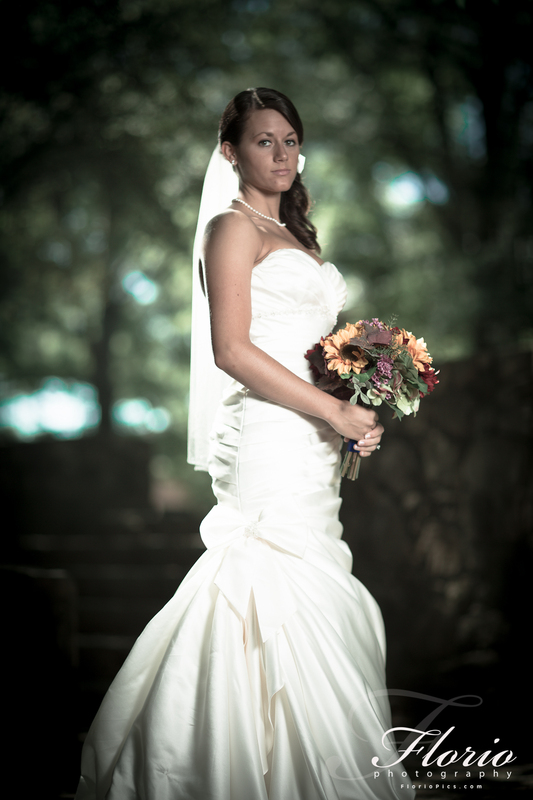 So, here’s the Bridal Portraits for Amanda. 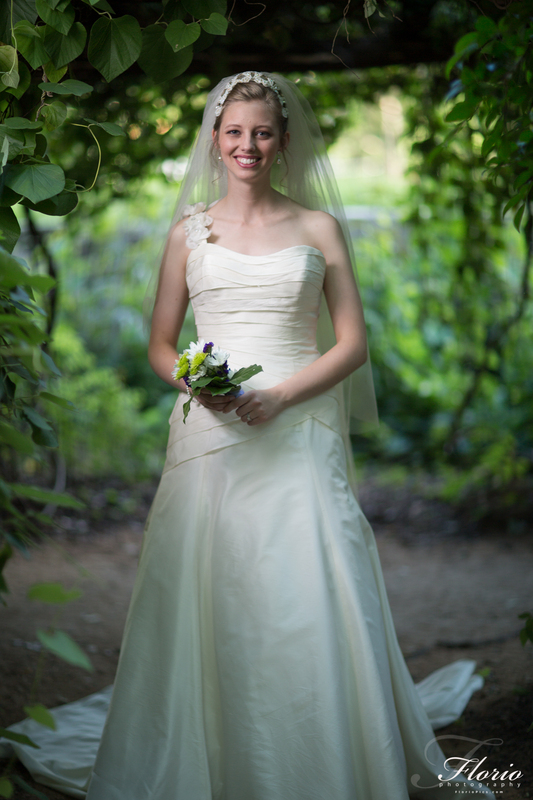 We shot these on a very very warm day in the JC Raulston Arboretum.